Your family is important to you. 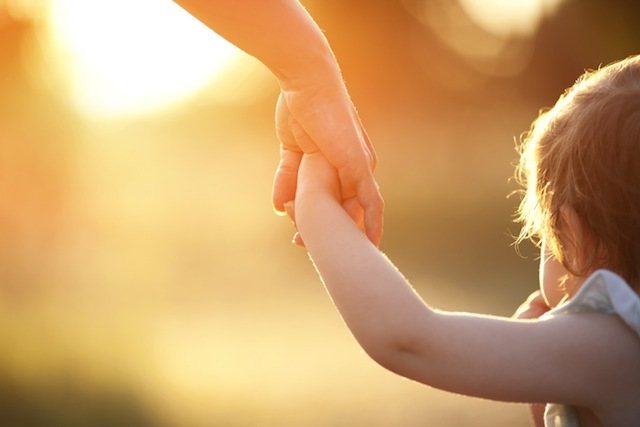 We have significant experience battling the Department of Children and Families. We help parents interface with the department during the investigatory stage; we also represent parents and other caretakers accused of wrongdoing at the administrative level and in juvenile court. While many attorneys are afraid to stand up to the Department of Children and Families, we are not. We fight hard to keep your family together. At the same time, we understand that people do not always stay together. We represent persons going through a divorce, from the smallest, non-contested cases to more complicated ones. We will help you fight for custody, receive a fair distribution of your marital assets, and assure your spouse complies with their obligations. While a divorce can be emotional, we offer stability to help you through this process. ﻿If you need representation a probate or juvenile court matter, call us for a consultation.